All our American Flags are certified Made In The USA. 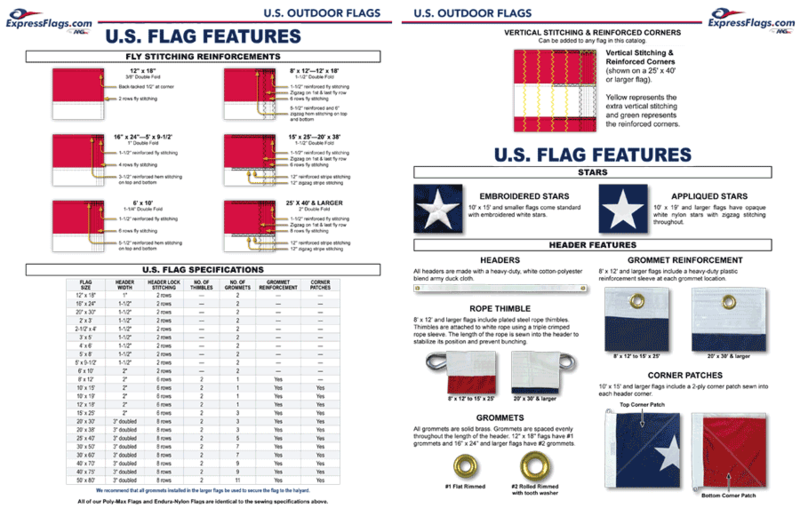 We feature the highest quality flags made with the highest quality materials and workmanship. Click HERE or click image below to see the complete details.